For your convenience, we have provided all the forms needed for your visit. * Please make sure you download and fill out all the forms listed below (1-6), (or open Item 7, for a one click download of all required items). 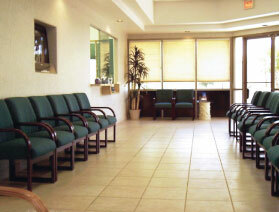 Filling out the forms and bringing them in with you will expedite your first visit with the doctors. For more information about our practice and accepted insurances, please visit the medical treatments page.